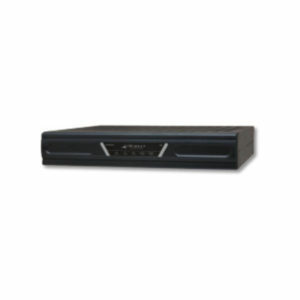 The Series 15100 Universal Satellite Hub is ideal for service providers operating multiple high performance IP broadband networks. 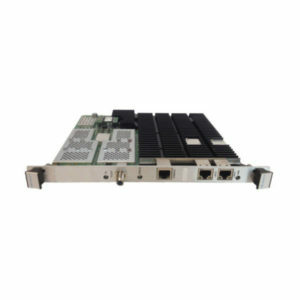 More powerful and future-ready, it incorporates the latest advances in performance, enabling network operators and military service providers to deliver the highest quality connectivity regardless of bandwidth requirements. The chassis houses up to 20 line cards, providing a very modular approach to growth. 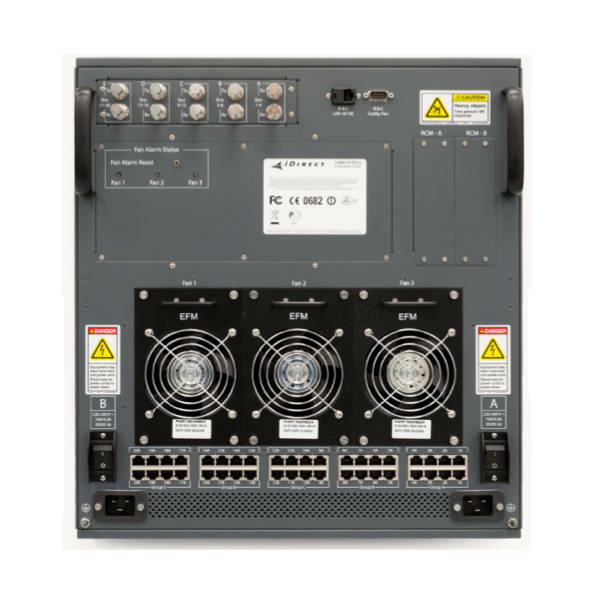 Operators can start off with just a few remotes in one network and easily scale to several thousand remotes on multiple networks. 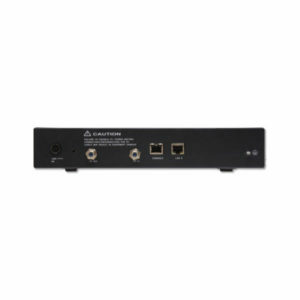 Equipped with 5 intermediate frequency (IF) interfaces accessing C, Ku, or Ka Band on up to 5 satellites, the Series 15100 brings a new level of scalability designed for growth and performance. 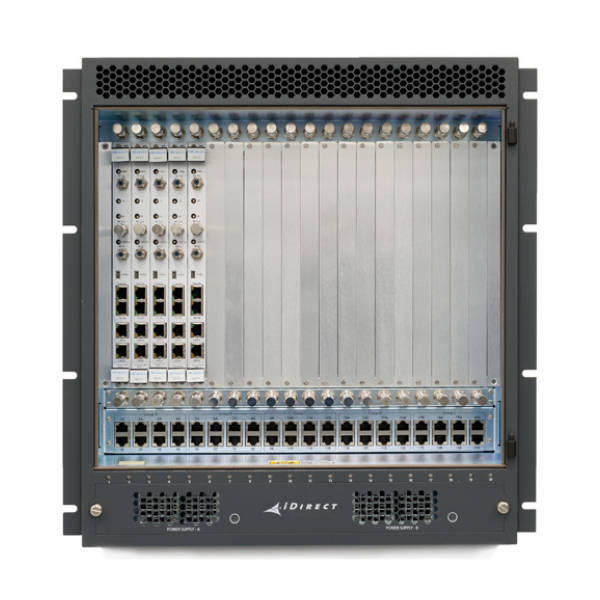 The Series 15100 Universal Satellite Hub is highly flexible, supporting an array of access schemes including ATDMA, SCPC Return, DVB-S2/DVB-S2X (ACM), all in the same chassis. 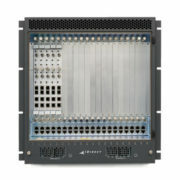 Bandwidth can be increased on the fly via additional line cards. 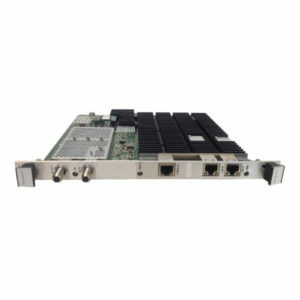 With iDirect’s most advanced, built-in Group QoS functionality, network operators can increase quality of service levels, bandwidth optimization, and traffic prioritization for complete flexibility when managing the end-customers’ SLAs. 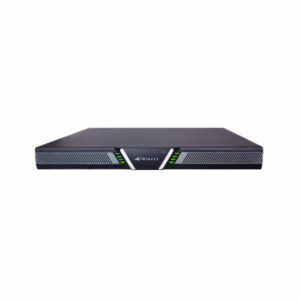 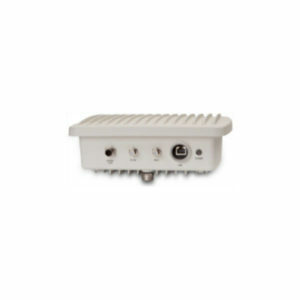 The advantage of DVB-S2/ DVB-S2X (ACM) as the most bandwidth efficient transmission scheme makes the Series 15100 Universal Satellite Hub fundamentally more efficient for any network requirement whether voice, data and video applications, business continuity networks, cellular backhauling or military-grade communications. 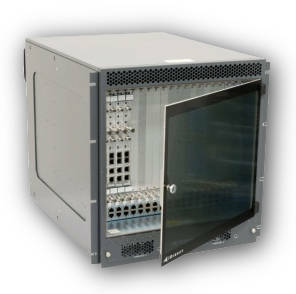 The Series 15100 Universal Satellite Hub provides high availability by integrating redundancy into all the critical components of the chassis, including auto switchover, timing group synchronization and fault isolation for geographic redundancy. 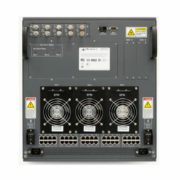 The Series 15100 Universal Satellite Hub and integrated line cards are easily configured, monitored, and controlled through the iVantage® and iDirect Pulse® network management systems, iDirect’s complete suite of softwarebased tools for configuring, monitoring and controlling networks from one location. 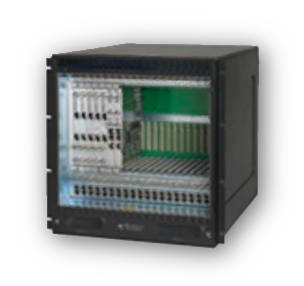 Input Voltage Range 200–240 VAC Single Phase; 10 Amps max.